CeCe is a Personal Trainer for Senior Adults in Sun City Summerlin. She just retired from a 18 years Contractor position as a Massage Therapist and Fitness Specialist for Nellis Air Force Base. She is originally from Switzerland and has lived in the US for 25 years. 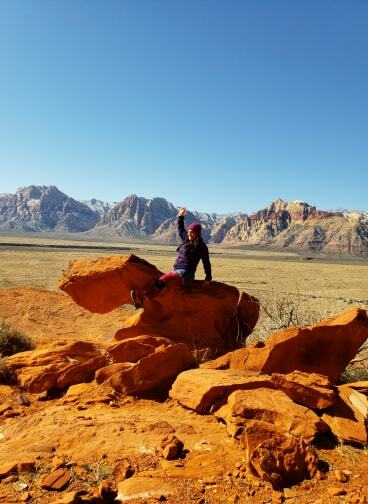 Cece leads hikes in Red Rock, Mt Charleston and Lake Mead at a slow/moderate pace. 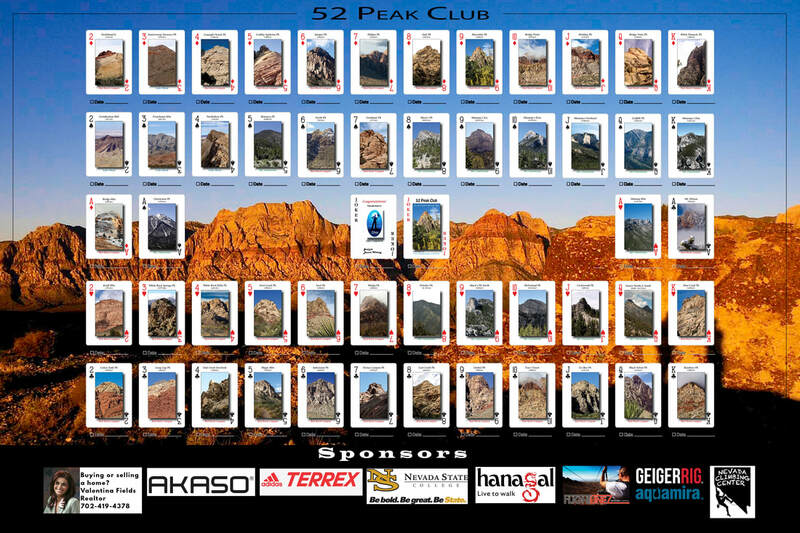 Her favorite hikes to do and lead in Red Rock are Kraft Mountain, Magic, Crabby Appleton, Turtlehead Jr, Calico Tank and Grey Cap. In Mt Charleston, she enjoys Bonanza, Fletcher and Griffith. In Lake Mead, Fortification Hill is one of her preferred hike. 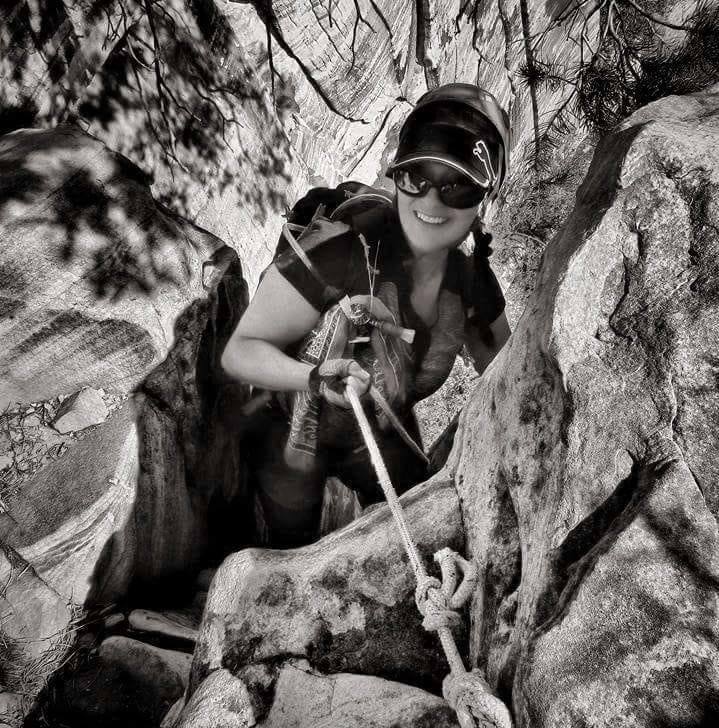 She also enjoys leading hikes in Calico Basin for practice and to help new hikers. 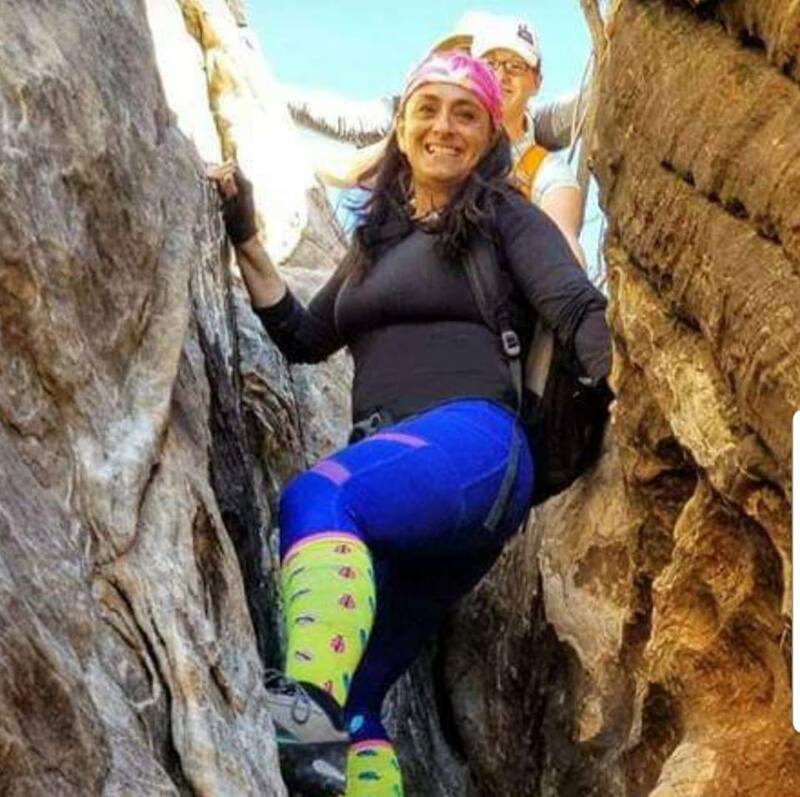 Cece's advice for new hikers is to perform cardiovascular endurance training 3 to 4x a week for at least 45 minutes using interval training (incline programs on treadmill) and stair climber workouts in addition to hiking. To be able to lift body weight in class 3 or 4 scrambles and use of ropes, upper body resistance training is very helpful (assisted pull ups, back exercises including core training can improve ability to move easily on the different terrain). ​Yoga and Pilates can improve flexibility and reduce injuries. 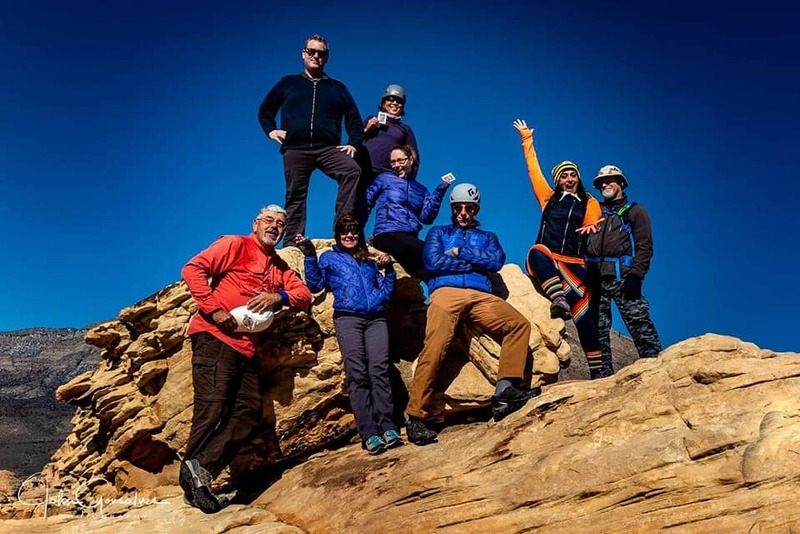 She encourages new hikers to be consistent with hiking and gradually workout to more advanced routes. A pair of sticky shoes (approach shoes) helps the stability of feet and ankles on more challenging scrambles. Wear a helmet and always ask for help when needed. "Leave your ego with your pride, in your car, and let them argue!"